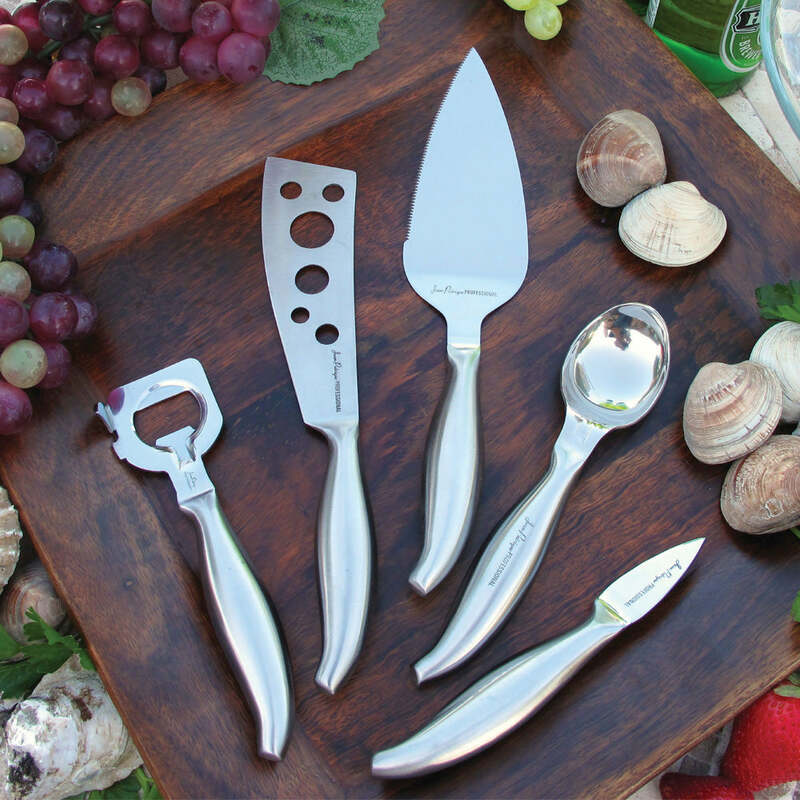 The Chopaholic 8” Cook’s Knife is a professional quality knife. Are you fed up with knifes that go blunt after only a few weeks? 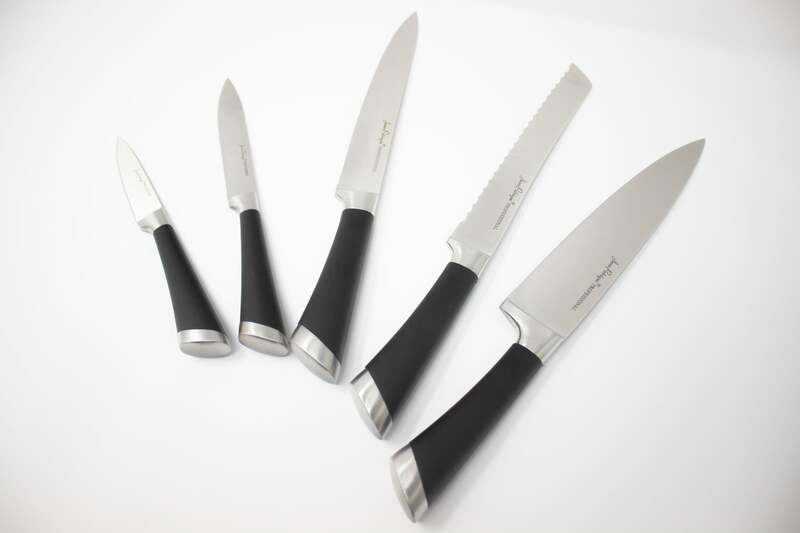 Our Chopaholic Cook’s knife is made of high carbon stainless steel, giving it long lasting sharpness. Slice up an onion in no time with our specially designed hollow weighted handle, which is comfortable and has a great grip, meaning you can work quickly and efficiently. The Chopaholic 8” Cook’s Knife is super easy to clean as the handle and blade are all made of one piece of steel, meaning washing it couldn’t be simpler as there are no tricky grooves or ridges to scrub around. Invest in a professional quality Chopaholic 8” Cook’s Knife today! HIGH CARBON STAINLESS STEEL – Our Chopaholic 8 inch Cook's Knife is forged with high carbon 3Cr13 stainless steel for as strong as possible a knife, that will hold a sharp edge for a long time.